Google+ Love Languages - What Language Do You Speak? In my past life I was a Couples and Family Therapist and although I am currently not doing therapy at the moment I still use some of the things I have learned. One of my favorite tools was Gary Chapman's The 5 Love Languages. book. I love it because its so practical for couples of any age and stage in their relationship. 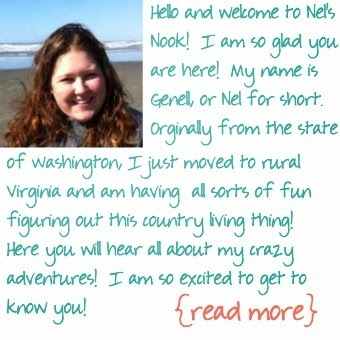 Plus you learn about yourself too! Before you read on think about some of the things your partner has done that have made you feel the most loved (keep these in the back of your head). I recommend reading the whole book - you can find lots of copies at any used bookstore or on Amazon for pretty cheap. However, if you are short on time, don't want to read it, or whatever - then skip ahead to taking the quiz to learn what's your love language. A couple of things about the quiz and book - they created for straight, Christian couples HOWEVER its still very applicable to all relationships regardless of makeup and religious beliefs (just interchange he/she in your head!). Also - the quiz kinda feels like one of those quizzes in the back of a teen magazine. I suggest taking the quiz but also where it was hard to pick the answer that best fit you - it will tell you more about yourself. And finally, the book says that people have a primary and secondary love language but I have found that a lot of people actually have more than that (if its especially hard to pick the answer that best fits you that might be a clue). So what did the quiz say your love language(s) are? Do you agree?? Do the quiz answers match the things that your partner does to make you feel special? If you are anything like me you have started trying to guess what your partner's love languages are. Do you think you have a pretty good idea? Have them take the quiz and see if you are right! Ask them if they agree if the quiz results. Here is the key that will be the most helpful for you - take a mental note of ways they feel the most appreciated/loved. My partner and I actually printed out the questions, read them out loud, picked our favorite, and then at the end went over our choices. I liked doing this because it allowed me to hear the though process behind the choices and it also gives you some great ideas! 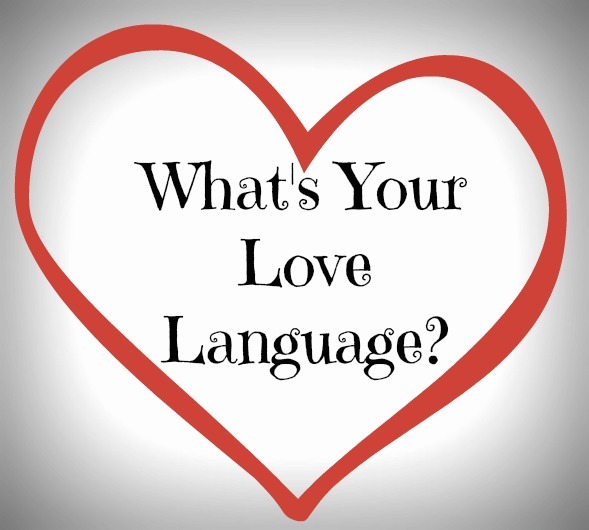 To find your love languages after you do this - plug in your responses to the online quiz. Now that you know what your love language is and your partner's love language is we will spend the next few weeks talking about practical ways to incorporate them into your every day life. Now this isn't me getting all therapist-y on you - I can honestly say that I use these in my relationship and I notice that if things are feeling a little blah its because I have stopped. My hope is that by the end of the series you will have a few easy every day ways to show love and a few ideas ideas to save for special occasions using your partner's love language! That's interesting that your love languages haven't changed. Some people say our love languages are created when we are kids and don't change and then others that say the evolve over time and experiences. Interesting to think about! I would say I am trilingual too - I guess that makes it a little easier on our significant others - maybe? ?